Get a FREE Drains & Sewerage Quote! 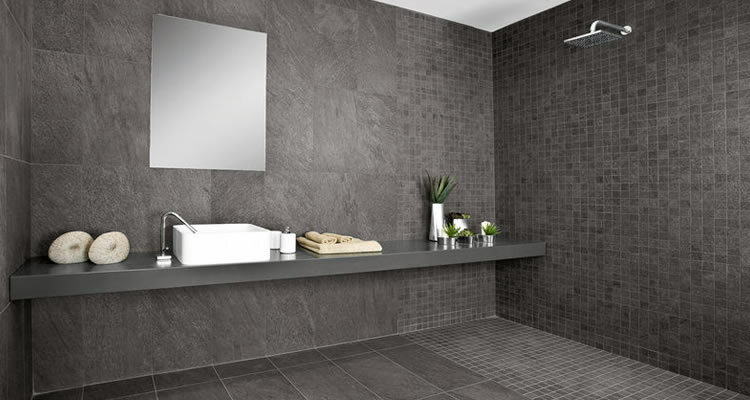 Unblock Toilets & Sinks; Clean Pipes, Sewers, Tanks & more! Drains & Sewerage contractors can carry out a wide range of jobs, everything from a blocked toilet in your home to miles of sewer renovation for water companies. A basic list of work carried out by the drains & sewerage industry would include unblocking toilets and sinks; unblocking and cleaning of pipes, sewers, drains, tanks, interceptors, ponds and boating lakes. They can empty waste from almost any pipe or vessel via pumps and tankers, then dispose of the waste in an environmentally friendly way, with all reputable companies being registered waste handlers. They can also repair pipes, drains and sewers, by excavation or by using the latest no-dig technology. In addition they can survey pipes, drains and sewers, using remotely controlled sophisticated IBAK camera technology and use robotic cutting equipment to open up lateral drains to relieve flooding. For householders and those with business premises, problems that affect the public sewer are not your responsibility and you will not need to pay for clearance or repair, simply contact your local water supplier so that they can arrange for repairs. However, if the problem lies within the pipework on or underneath your property, most of the time the repairs will be down to you - if you are unable or unwilling to rectify problems relating to a private sewer or drainage, your local authority may address the issue and send you the bill! Maintenance is key to preventing expensive repairs, unblocking work is generally charged by the hour at a rate of around £40 per hour, a CCTV survey and report will cost around £120 for a property with a single manhole. One of the most common problems with drains is a blockage, normally caused through built up waste, but occasionally can be caused by a collapsed pipe. Small drainage problems which are ignored, can easily become much bigger more expensive problems if left untreated. Sometimes small blockages can be cleared naturally through the pressure of the water flowing through the drain, but often blocked drains can be difficult to shift. Common symptoms of a blocked drain include sulphurous smells, slow draining sinks, high rising sinks or toilets which overflow, or gurgling toilets, sinks or showers. Bad smells are usually caused by disposing of everyday household waste down the drain or the sink, waste can become stuck and gradually begins to build up. Typical culprits for drain blockages include cotton wool buds, ear buds, kitchen leftovers or grease and fat. Those with a septic tank and soakaway have additional problems and potential costs when it comes to drainage problems and blockages, so it is important to contact a specialist drainage contractor to identify and deal with any problems, as well as agreeing a regular maintenance schedule to prevent expensive drains and sewerage or septic tank problems in the future. 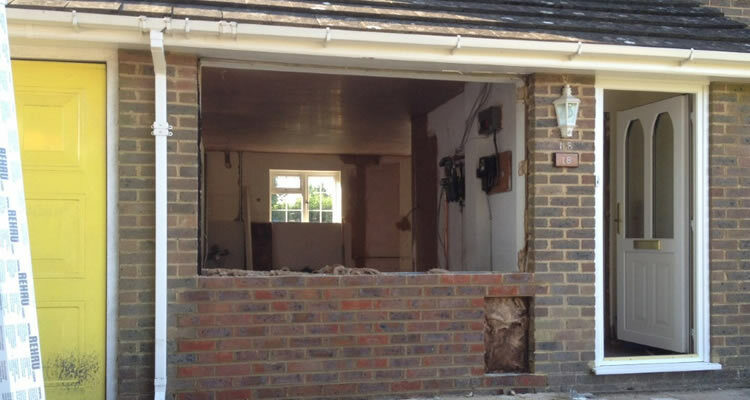 As with all projects, begin by gathering quotes and advice from local tradesman and specialist companies in your area. 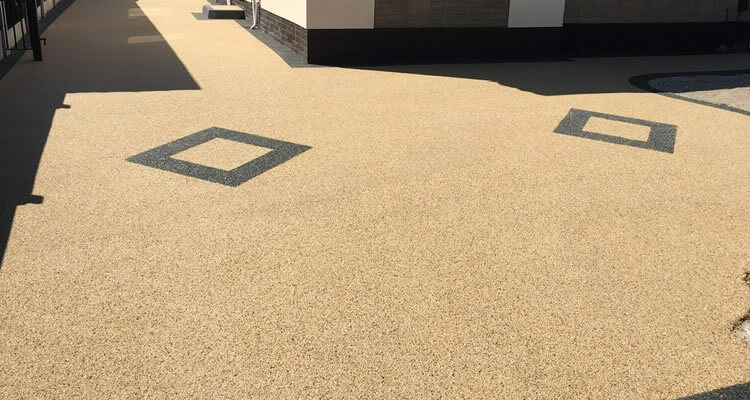 A simple and quick way to do this by using the MyJobQuote service, just enter details of your job then let local contractors get in touch with you to provide prices and estimates for work required. 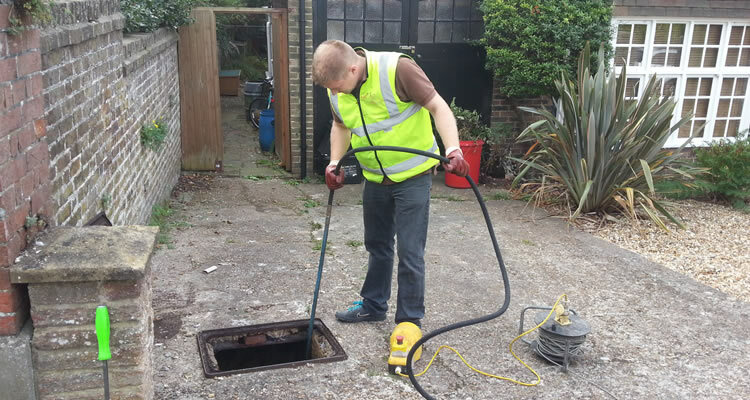 There is no specific industry body or accreditation scheme for drain and sewer clearance or septic tank specialists. However, it is sensible to choose a contractor which is listed on the Utilities Vendor Database or the National Association of Drainage Contractors website. If they are members of the Water Jetting Association which sets out guidelines for safe working in its code of practice, that is another positive indicator. Always ask for a free assessment before committing to any work or contract, never pay for all work upfront, double check any small print in your quote to see what is included in any service agreement, and check that the company have a written health and safety policy and safe working procedures.